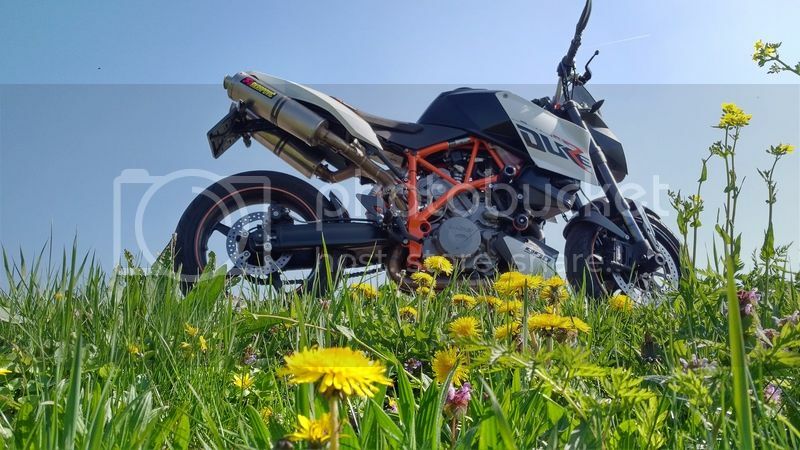 superduke forum • View topic - How many ‘08 SDRs on here now? Re: How many ‘08 SDRs on here now? I have an '07. Were there any major updates between these years? Aye, many upgrades - afaik, ‘07 SDR is essentially standard SD with ‘08 SDR ‘cosmetics’. 07 sdr has the harder sdr suspension and longer rear shock, but as no.47 pointed out: the 120hp standard engine. I'm just registering this... I still have another engine just sitting there!! Anyone wanna swap for LC4 bits? I have an 08 SDR that I bought in 2010 but I just put it up for sale. Love the bike but need the $. It made my commute the best part of my day, every day! Last edited by joebar on Sun May 20, 2018 1:07 am, edited 1 time in total.